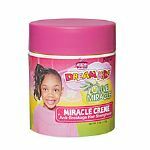 Dream Kids has been a notable brand for many years now and no one can deny the effectiveness of their products. 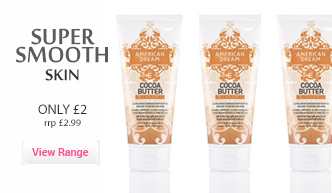 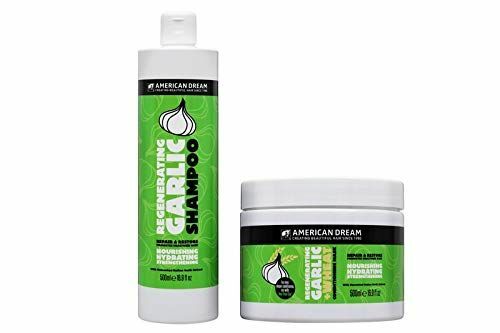 African Pride hair care range offers formulas that cater to specific Afro hair issues effectively and help replenish the hair fiber from roots to tips. 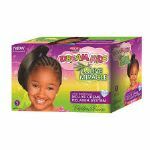 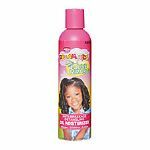 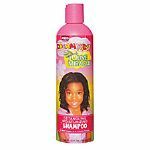 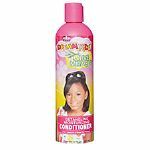 If you have been having a hard time dealing with your child’s curls or waves, Dream Kids hair products have been manufactured to help textured hair retain their natural beauty efficiently. 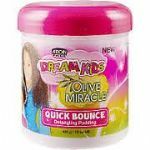 Curls and tresses often tend to become very hard to manage, and your children need complete freedom from frizz and other problems to feel confident about the way their hair looks. 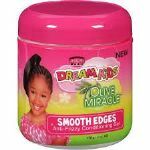 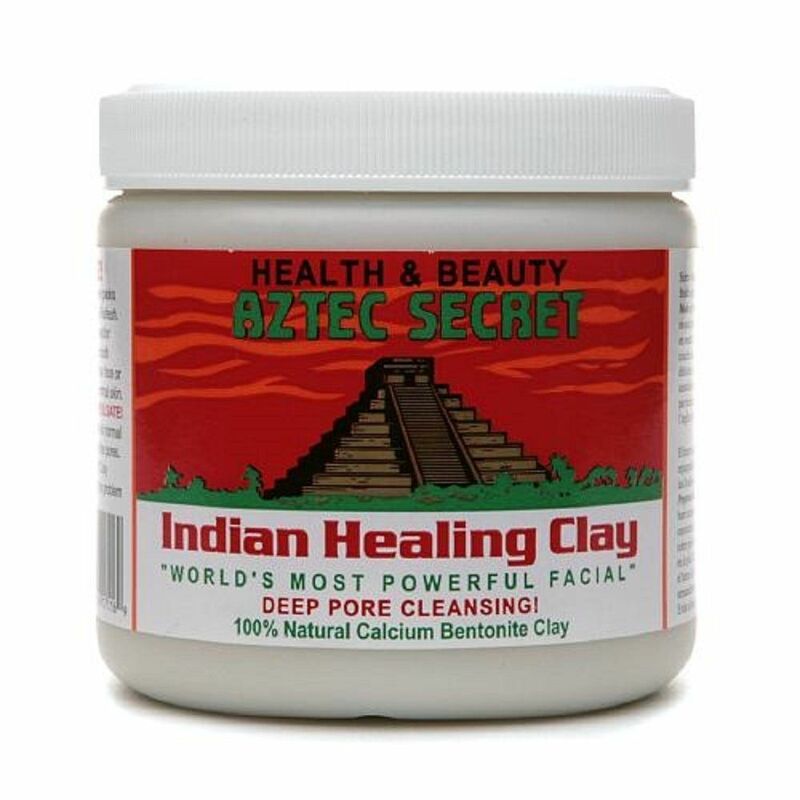 Dream Kids offers an extensive range of deep nourishing moisture systems that penetrate deep into the strands and fixes all their problems from within. 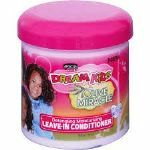 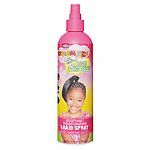 Shop at Love Afro cosmetics to find amazing brands like this to help you in the rejuvenation of your little ones hair and scalp.